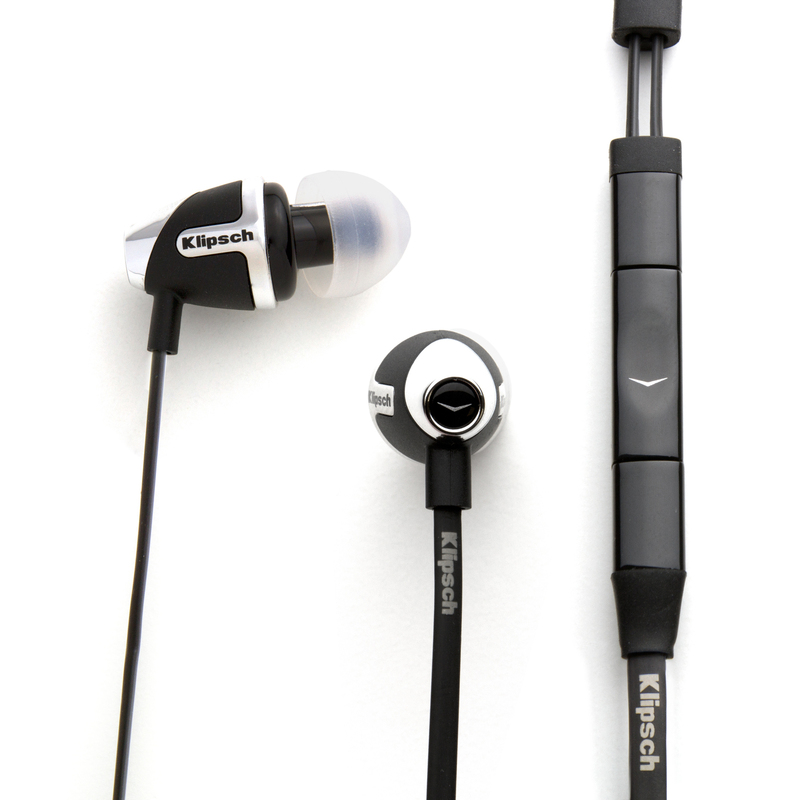 The Image S4A headphones successfully merge the functionality of your Android mobile device with the sonic fidelity of Klipsch. It’s a perfect fit, just like our included patented oval ear tips. Compatible with devices running Android 2.2 or later, you can keep the world under your thumb with push-button control for music and calls.